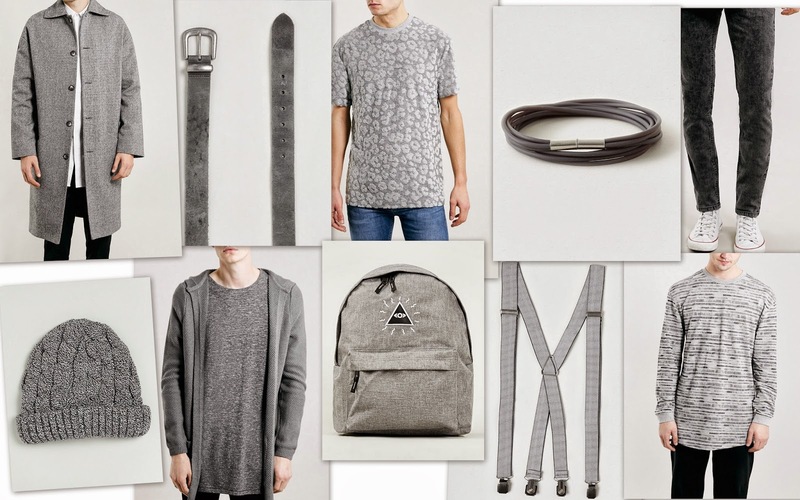 All Items Available at Topman. Grey. It seems to be swallowing up my wardrobe. After the acquisition of a rather beautiful pair of grey shoes that I've had my eye on for a while. All my eyes seem to be drawn to are grey. Its many tones and rather moody tones really grab my attention. Its perfect for this end of season cold. Grey. How many shades do you have?